Apparently heading to current gen in October. 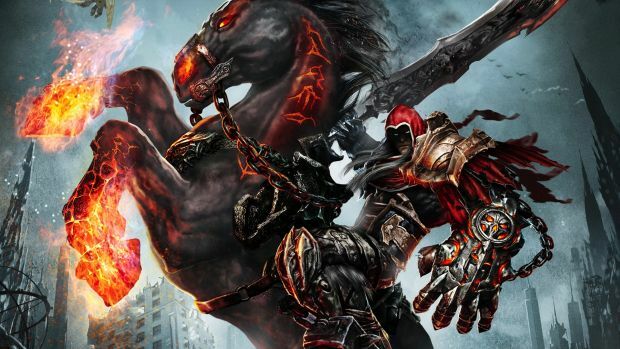 Following the enhanced port of Darksiders 2 for the Xbox One and PS4, Nordic Games is apparently working on a remaster of the first Darksiders. This is according to a report by Nextn which says the developer revealed this news over the weekend at Gamepolis 2016. No official announcement has come just yet but the port will apparently be out for Xbox One, PS4, PC and Wii U in October with more information coming at Gamescom. What are your thoughts on a port for Darksiders on current gen platforms? Let us know in the comments below and stay tuned for more information.